She is the most successful and well-known female rally driver of all time, as well as arguably the most successful female in motor racing as a whole. She was the first (and so far the only) woman to win a round of the World Rally Championship, in Sanremo in 1981. 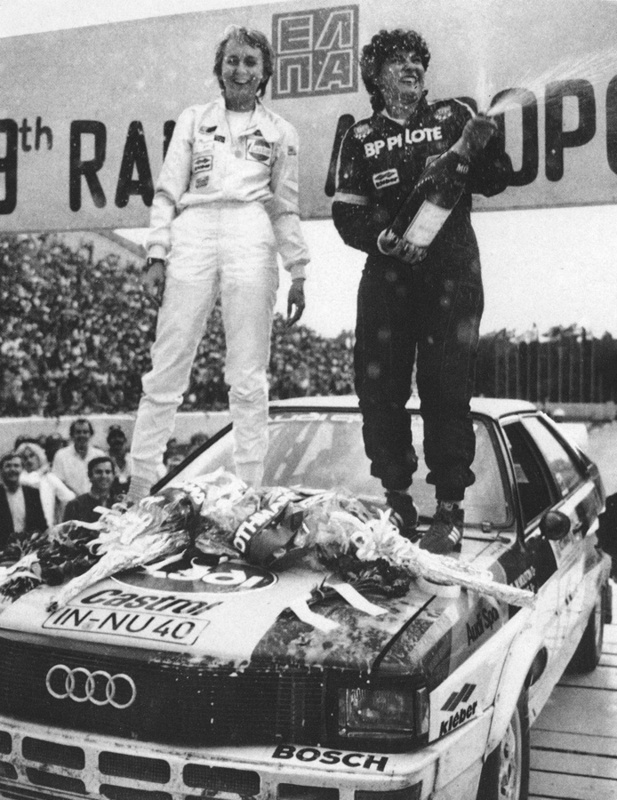 She went on to finish a close second overall in the 1982 WRC after wins in Portugal, Brazil and Acropolis: only the unreliability of the Audi Quattro that she was driving ultimately lost it to Opel rival Walter Röhrl scraped the title. 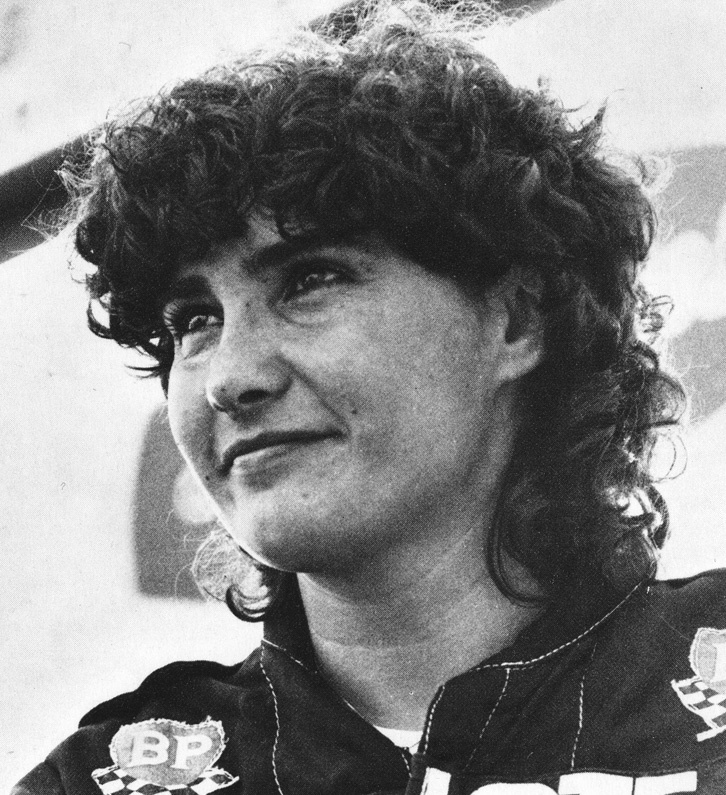 In 1985, she was the first woman to win the Pikes Peak International Hillclimb race in the US. 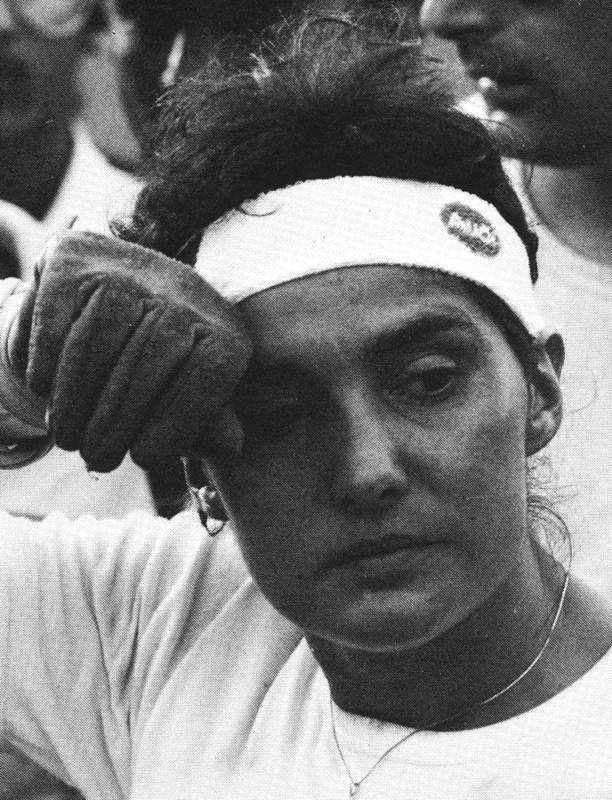 Mouton effectively quit rallying after the Group B category was banned in late 1986, both unwilling to take part in a new, slower championship under Group A rules and she also had a desire to start her own family.